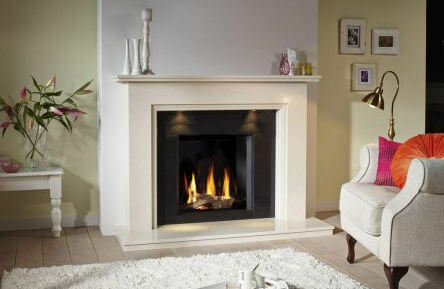 Our range of gas fires is extensive with a heavy focus on quality and style. From modern hole-in-the-wall fires to fireplace fires we have something for everyone. 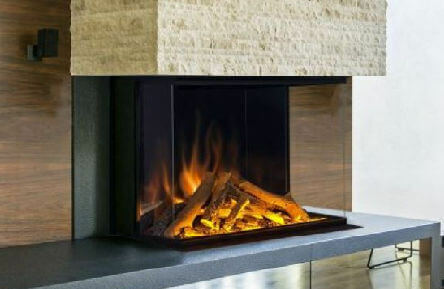 We select fires that offer a high level of reliability along with good manufacturer support. Most of the brands we sell are British with many award winning models in their range. In addition we can customise the look of many fires we supply. For years electric fires have provided a warm ambience to many homes albeit with limited appeal…until now. For the last couple of years some of our manufacturers have really stepped up the design reproduction of their flame effects. The results are breathtaking, offering much more realistic flame effects that will transform any room. If it’s realism you want then we have many displays from modern to traditional styles.